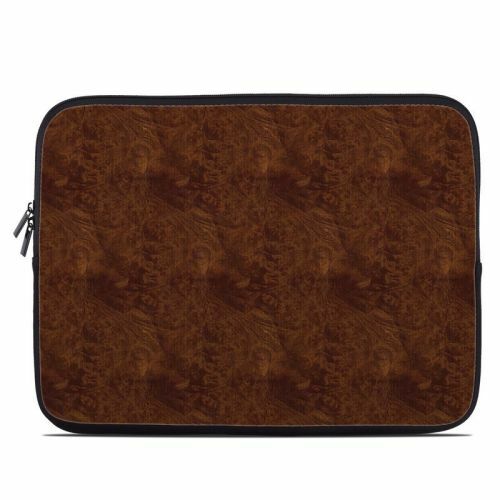 iStyles Samsung Galaxy Tab 4 7.0 Skin design of Brown, Wood, Wood flooring, Caramel color, Pattern, Hardwood, Wood stain, Flooring, Floor, Plywood with brown colors. Model ST47-DKBURL. 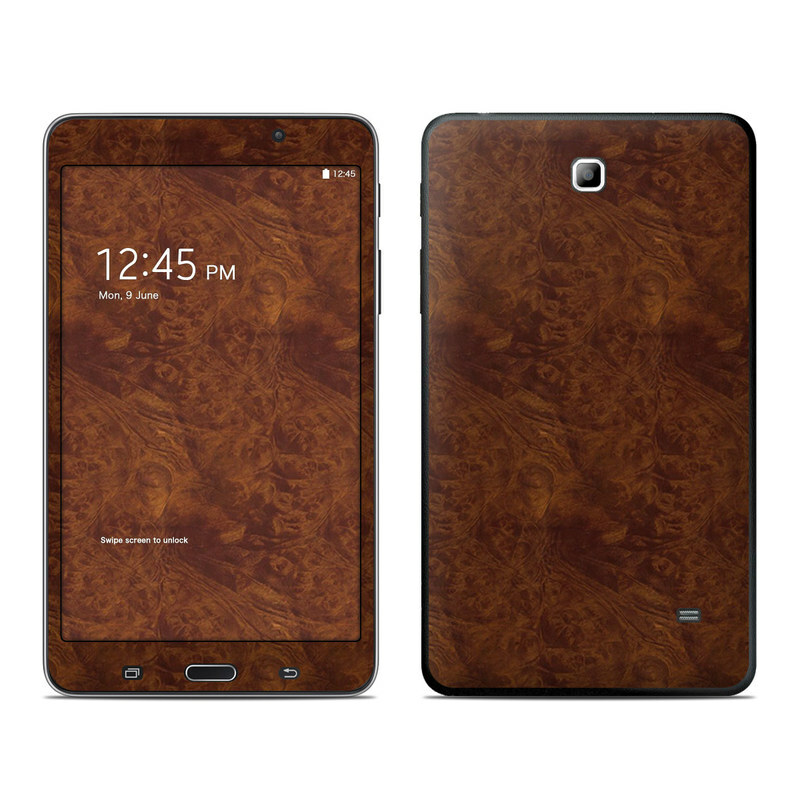 Added Dark Burlwood Galaxy Tab 4 (7.0) Skin to your shopping cart.